1. The first confirmed sighting of the continent was in 1820. 2. Explorers first reached the South Pole in 1911. 3. Because Antarctica lies in the southern hemisphere, seasons there are the opposite of seasons in the north — summer runs from October to February and winter covers the remainder of the year. 4. 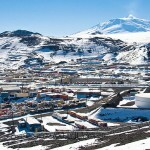 Antarctica is the coldest continent; temperatures in the winter can drop below –73°C (-100°F). 5. 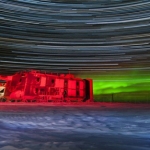 The lowest temperature ever recorded on Earth was at Russia’s Vostok Station in Antarctica: -89.2°C (-128.6°F) on 21st July, 1983. 6. 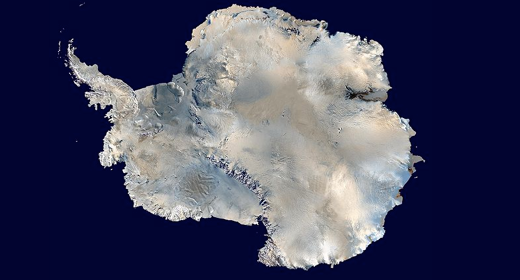 Antarctica is the driest continent; it is almost entirely desert. Very little snow or rain falls on the continent, but because it is so cold, the small amount of precipitation that doe fall does not melt. off the continent and creates floating ice shelves over the ocean; these shelves break up and create icebergs. 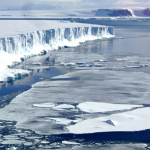 If Antarctica’s ice sheets melted, the world’s oceans would rise by 60-65 meters. 8. 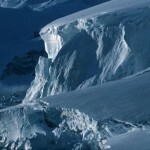 About 70% of Earth’s fresh water is in the Antarctic ice cap. 9. 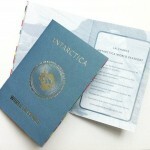 There are no countries in Antarctica; the continent is governed by an international treaty (the Antarctic Treaty). 10. There are no permanent residents. 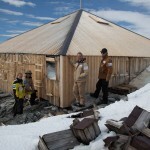 But up to 1,000 people may be wintering over at various research stations.